Period and historic buildings deserve special attention when considering replacement windows. 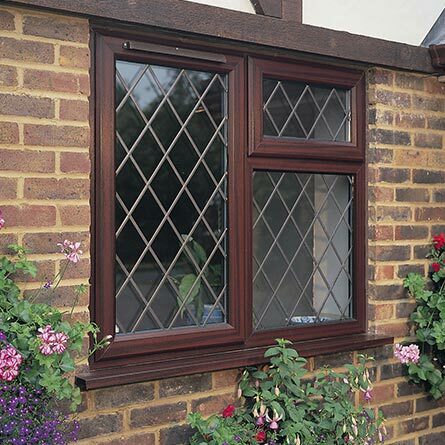 Our Heritage range of engineered timber windows has specifically been designed for listed buildings where conservation approval is required. The design utilises single or slimline glazing options with lambs tongue profiling, suitable for the most architecturally sensitive projects.